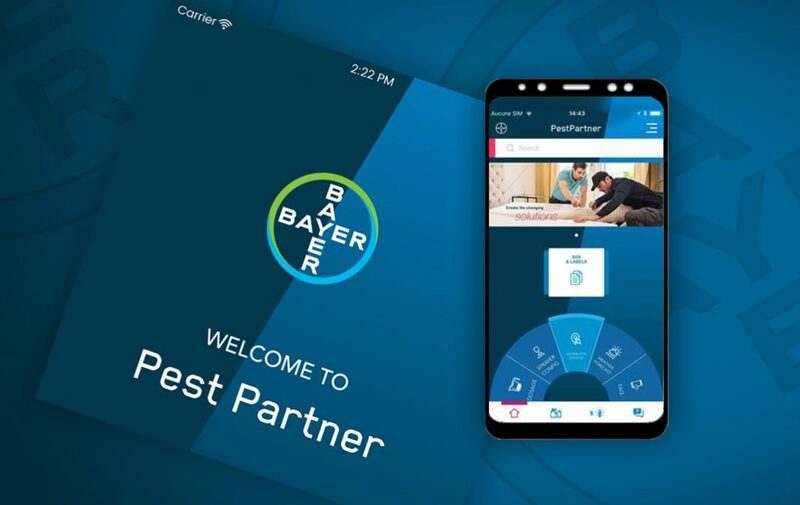 The Bayer Pest Solutions Team is excited to be launching the new and improved Pest Partner app. The rejuvenated tool will incorporate great features from the current app while bringing fantastic new innovations to assist pest controllers. The Pest Partner app will be available to download for free at PestTech on 7 November and will assist users in their daily work. The tool is unique, simple to use, and easily accessible. “The latest feature, the treatment calculator, allows users to accurately calculate dosage requirements while on the job,” explains Kimberley Baker, Bayer assistant product manager. “Users can simply enter the pest type, product name and application method then the tool will calculate the correct rate to be applied. “The already popular intuitive product information guide will continue to provide a list of pests that each product controls as well as the time of year and places the product can be used,” she explains. “Additional features include sections on distributor locations and a live weather forecast to help guide application timings,” says Kimberley. Error: Error validating access token: Session has expired on Sunday, 17-Feb-19 03:23:39 PST. The current time is Thursday, 18-Apr-19 22:21:14 PDT.